The Federation is governed by a Board of Directors made up of agency leaders elected by our membership. The Federation Board of Directors reflects the diversity of our membership and includes representation from agencies both small and large, unionized and non-unionized agencies, non-profit and proprietary organizations, and agencies that range from providing very specific services (e.g., sexual abuse counselling) to delivering multiple services in a range of areas. 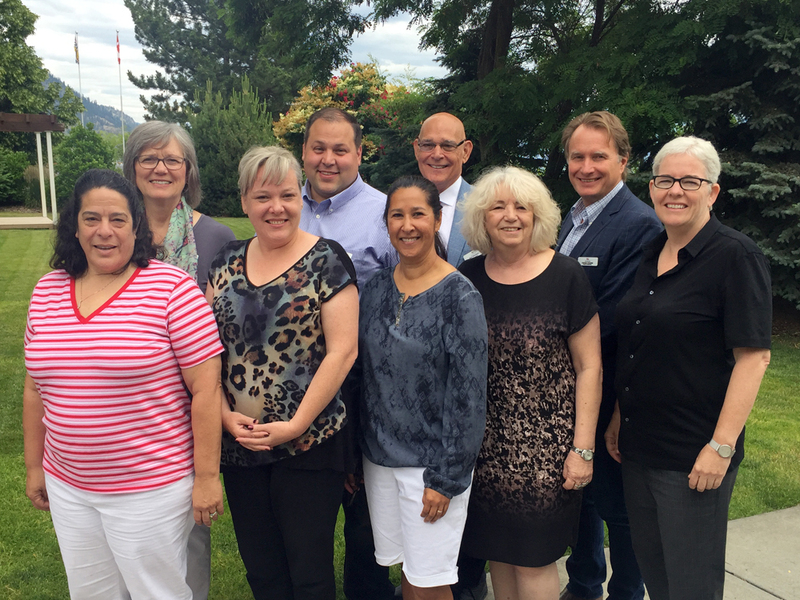 Regional Directors represent the member agencies in five different regions covering the province of BC: North, Interior, Fraser, Vancouver Coastal, and Vancouver Island. They coordinate events and meetings and ensure that regional issues are raised at board meetings and brought forward to the staff team and the membership at large. Directors-at-Large provide leadership in specific areas of practice and action, lead working groups, or serve as special advisors. Click on any board member’s name below to read their bio.